Asus Said to be Building 3G Capable Nexus 7, Ready for Launch in 6 Weeks? According to the folks at MoDaCo, they have an inside source that has let them in on Asus’ plan to make a Nexus 7 tablet with 3G capabilities. From what the rumor states, there was no say of 4G LTE quite yet. The only other piece of info given is that the tablet would be ready for launch in a matter of just six weeks. We could see how making a 3G capable Nexus 7 is a good idea, but then we would see the price come up thanks to the addition of the new radios. Maybe an extra $50 to $100? On a separate note, the Nexus 7 8GB version just sold out on Google Play over the weekend, but we don’t think it is at all related to an upcoming 3G version. 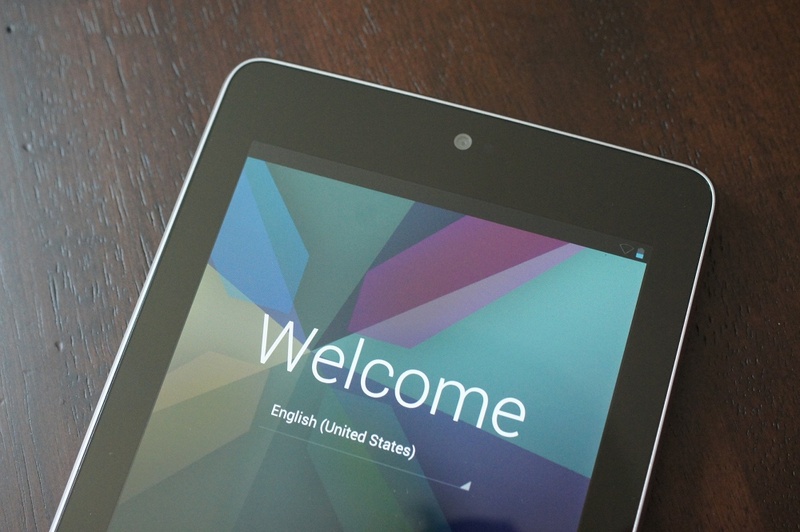 Would you buy a 3G Nexus 7? With WiFi hotspots almost everywhere and with the cost of data only going up, is it worth it to have a data connection on your tablet?